An afternoon of yoga philosophy and practice based on the experience and expression of divine Love in our lives as yogis and yoginis. 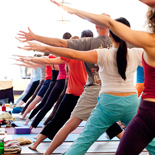 Our practices will include asana, pranayama, contemplative listening to textual teachings, discussion and meditation. William K. Mahony, PhD, is the author of a new book, “Exquisite Love: Heart-Centered Reflections on the Narada Bhakti Sutra,” published by Anusara Press. Bill has a deep understanding for the yogic life grounded in over four decades of his own spiritual practice and is known in the yoga community for his informed, warm and accessible teaching. He is Professor of Religion and Chair of the Religion Department at Davidson College. 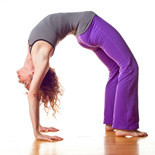 Sarah Faircloth, certified Anusara Yoga teacher since 2003, is the Anusara Yoga Director of Be Yoga. 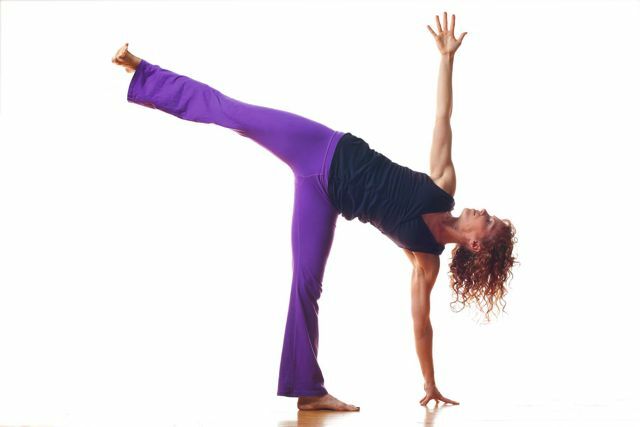 Sarah travels teaching yoga workshops, trainings and retreats, and is honored to serve on the Anusara Certification committee. Bill and Sarah taught together most recently at Wanderlust, Grand Circle, a national Yoga Festival.